About 21 percent of approximately 15,000 eligible voters weighed in at the polls on Tuesday, NorthJersey.com reported. The referendum will also pay to update restrooms and burglar/fire/communication systems in the district, as well as “provide enhancements to programs for our students,” Millburn school administrators stated. 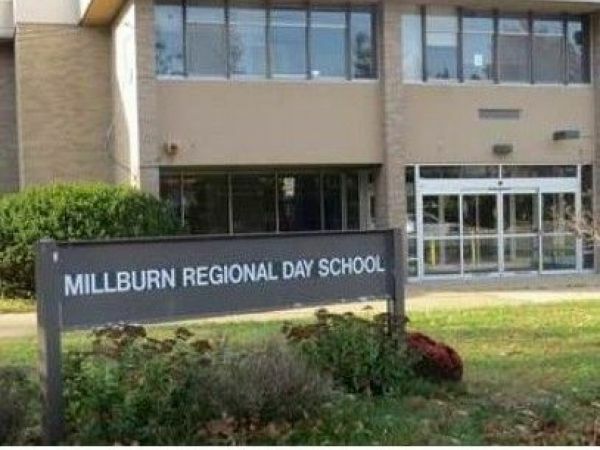 Millburn school officials previously stated that the state has determined that it will provide debt service aid in the amount of $7,618,199 on the proposed referendum projects, bringing the net cost of the proposed referendum to $17,974,977. "Your votes signify a partnership with the community to provide for our students needs, and your support of the vision we have for their future," Superintendent Christine Burton stated in a Wednesday news release. "I look forward to continuing our work together to achieve that vision," Burton continued. "Passing the referendum was the first step in that journey, and while I know we are all eager to get started, there are a few steps that must take place first." With the assistance of bond counsel, we will secure the funding for the bond, and our architects will begin to schedule the time frame for getting the projects underway. In terms of Washington School, over the next few months we will address personnel, scheduling and transportation, while we outline the programs that will take shape there. At the same time our architects will schedule the renovations to prepare for the opening of our “newest” Millburn school in September 2017.